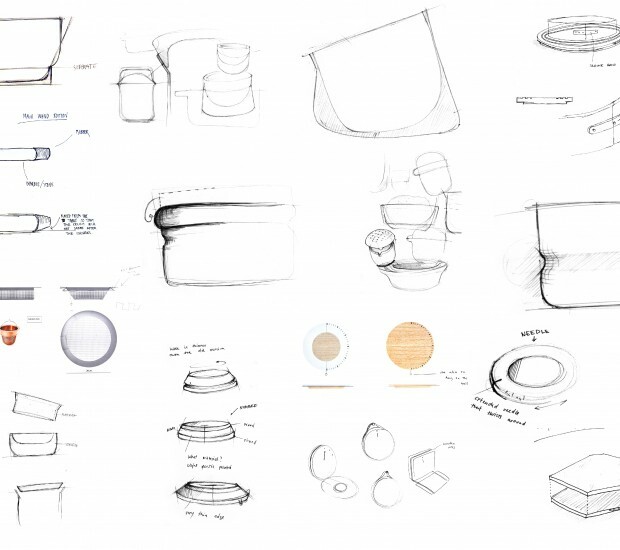 Design pitch, consisting of a kitchenware line focused on the task of baking. Every product was thoroughly developed, with aesthetics and multifunction as the key. It was of great importance to develop products made by great materials, to secure a long product-life. 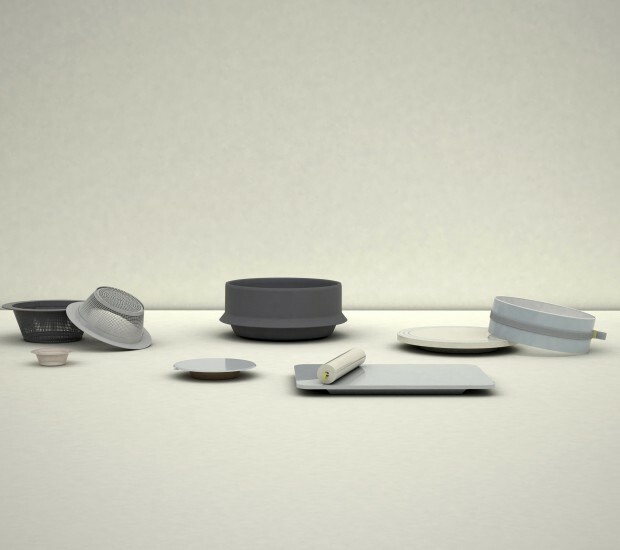 The collection consisted of nine different items, all with the purpose of downscaling the need of having many different kitchen items, each with only one purpose. These nine items have at least two functions each. The round ‘baking-mold’ has the possibility of adjusting the diameter of the cake and afterwards function as a nice serving tray. The silicone bowl is, -as the baking-mold, adjustable, and can vary in height If needed. Sketching, concept development, moodboards, designpitch.